Tony Jensen, Senior Manager at Paradise Point Community Banks Branch of Bendigo Bank reports on the success of the recent Economic Update and Business Breakfast at the Intercontinental Sanctuary Point hosted by the bank. “The Economic Update and Business Breakfast was very well attended given the popularity of the Update, we hope to be able to host more of these events in future. Despite the volatility we are seeing in share markets and the political shenanigans unfolding nationally at the moment, the future of the Gold Coast actually looks pretty bright”, Mr Jensen said. Guest speaker, David Robertson, Head of Economic and Market Research at Bendigo and Adelaide Bank pointed out that population growth was strong on the Gold Coast and unemployment considerably lower than in other parts of QLD and Australia. This should support both the local property market and in turn, demand for services. The weakening of the Aussie dollar against the Greenback and other currencies also bodes well for domestic tourism as Australians become more likely to choose a family holiday at home, rather than travel overseas. Mr Jensen said: “In terms of property, the Gold Coast is a perennial favourite with investors, retirees and increasingly, younger families. 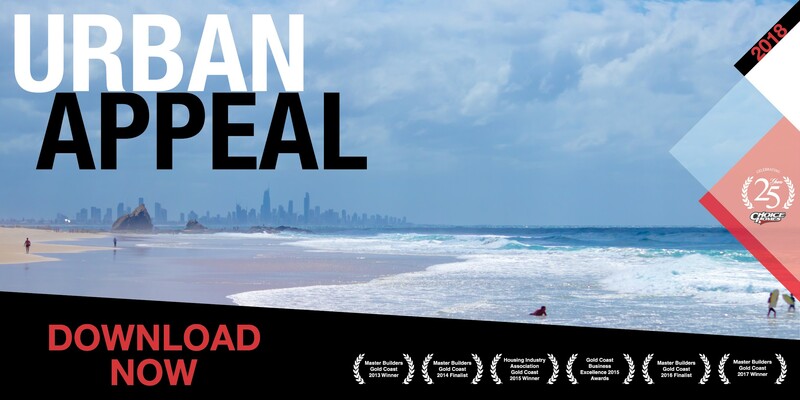 Population trends and intrastate migration point to continuing demand for quality stock and lifestyle properties in the hinterland as cashed up Southerners leave the congestion and expense of Sydney and Melbourne behind in search of quality of life.”. 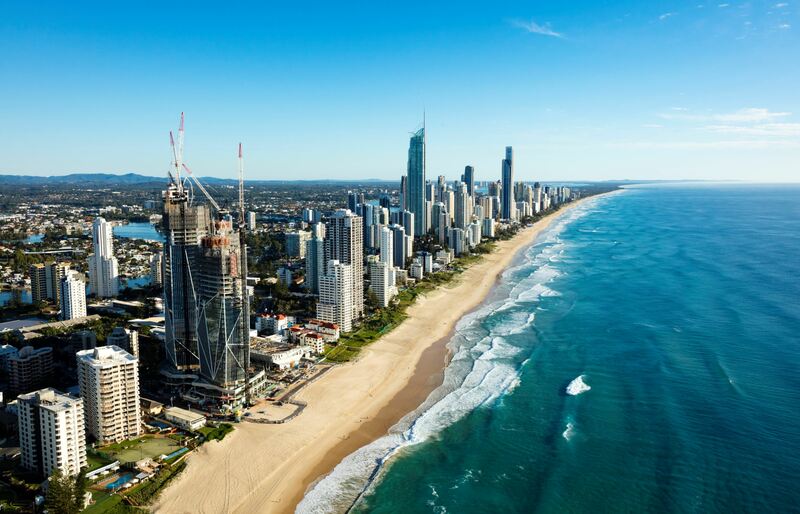 “With residential property markets down South having well and truly peaked, at this point in the cycle, I am expecting demand on the Gold Coast and surrounds to pick up. This means that for locals thinking about upgrading, it might be time to act sooner, rather than later and think about getting your finances in order so that if your ‘forever home’ does come onto the market, you are well positioned to make an offer.